Guys, we've got you covered. 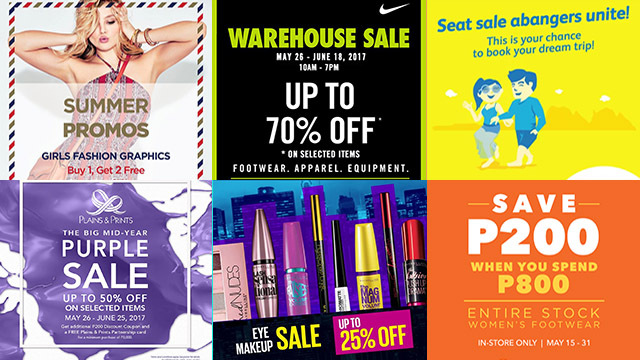 (SPOT.ph) Tired of going to the same shops? If you’re looking for something that’s more specialized, then this list is for you. We know that shopping can be a chore, so we're helping you out with everything that you need—from activewear to sneakers, basics to luxury, there are plenty of places right here in the Metro that cater to a range of styles and personalities. When you enter Tenant Manila, clothes may not be the first thing you notice. The ground floor is a café that also serves desserts and strong liquor. Custom Mandala surfboards and a large sofa in a lounge setup will greet you on the second floor. Only then do you see the racks of clothing, art, and accessories. 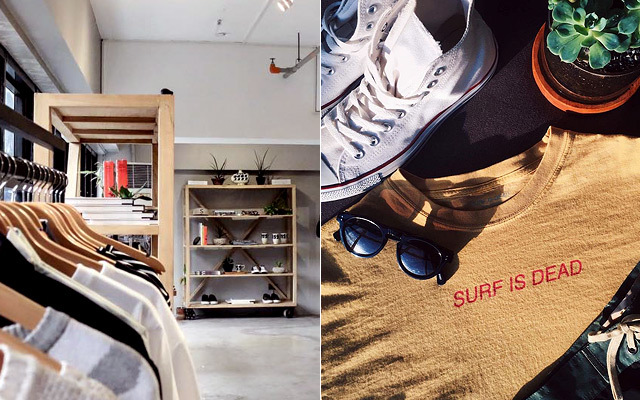 It’s a very relaxed and personal shopping experience and every item fits into the surf culture that the shop promotes. Tenant stocks brands like Saturdays NYC, Mollusk, Surf Is Dead, RVCA, Converse, and Quality Peoples. Tenant Manila is at Solace Hotel, 9639 Kamagong Street, Makati City. If you’re on Instagram, then you must have seen Popcorn General Store’s page even before the shop hit our shores in March. 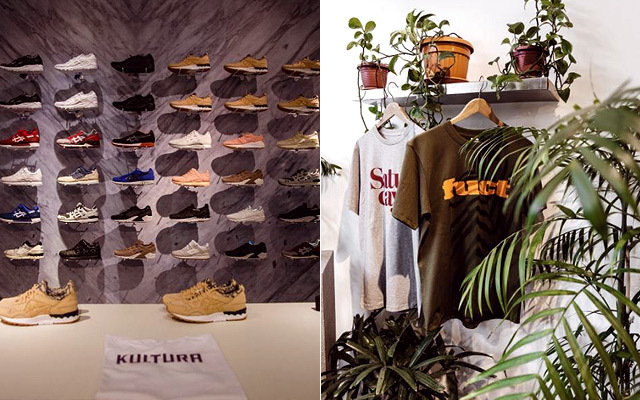 This streetwear retailer hails from Hong Kong and carries all the big name brands like Supreme, Anti Social Social Club, Palace, and RIPNDIP. They even carry the Supreme Comme des Garçons collaboration and HUF x Pink Panther Collection! Popcorn General Store is at 2/F Uptown Mall, Uptown Bonifacio; and G/F Phase 2, UP Town Center, Quezon City. 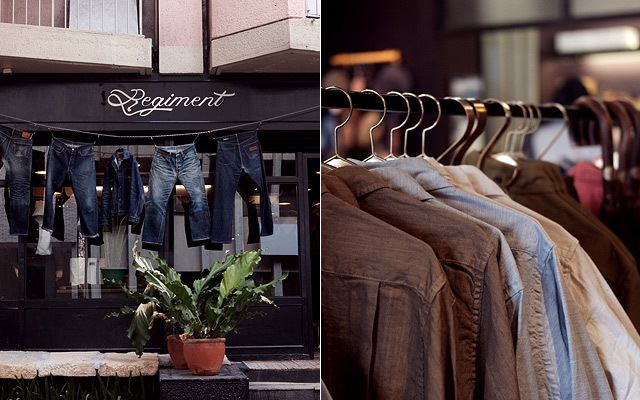 Regiment features a more utilitarian wardrobe compared to its older sibling, the Makati lifestyle shop Signet. Their selection has that rough yet polished feel, suited for a guy's modern tastes. They know it takes little details like wallets and accessories to achieve this overall effect. This is your store if you want to look like you've come straight out of Wes Anderson’s Moonrise Kingdom, and we mean that in the best possible way. Regiment is at Unit 102C Windsor Tower, 163 Legazpi Street, Legazpi Village, Makati City. Though it's considered a one-stop shop for weekend getaways or active lifestyles, R.O.X. does carry everything you need for a weekend adventure. 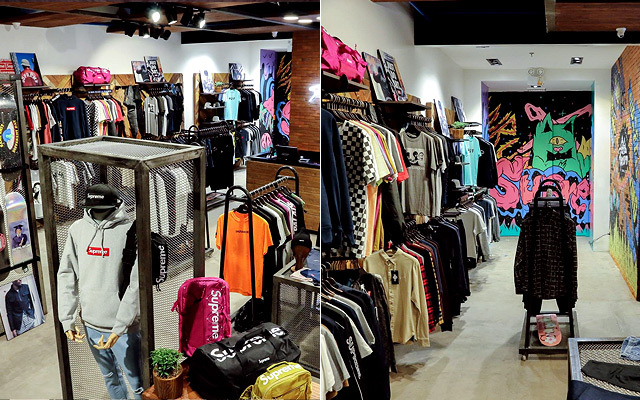 The three-storey flagship in BGC sells surf labels like Quiksilver, Hurley, and Volcom, and footwear brands such as Native, Teva, and Fitflop. 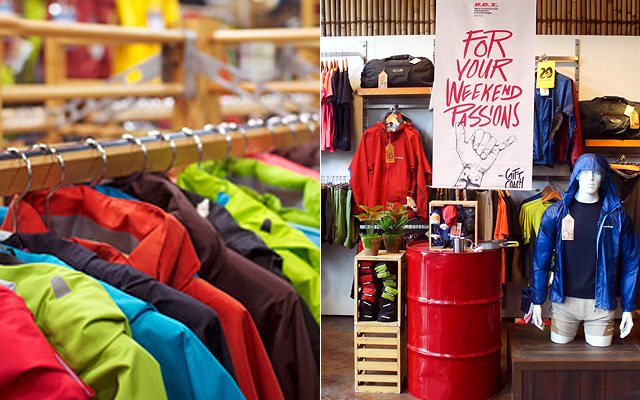 Whether you're looking for some hiking gear or stocking up on layers for a trip, it's the type of shop you wouldn't mind exploring for hours on end. R.O.X. is at B1 Bonifacio High Street, 11th Avenue, Bonifacio Global City. 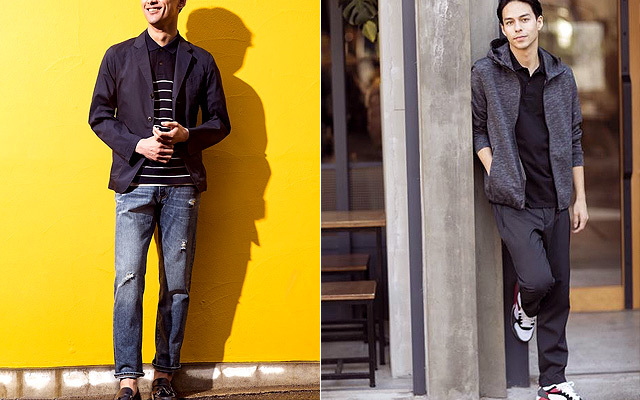 It’s no secret that Uniqlo is every man’s favorite store, whether you're looking for casual pieces or everyday essentials. Their quality basics are easy to wear and guaranteed to take you from office to club and the weekend with ease. It also doesn’t hurt that their price points are reasonable and something is always on sale. 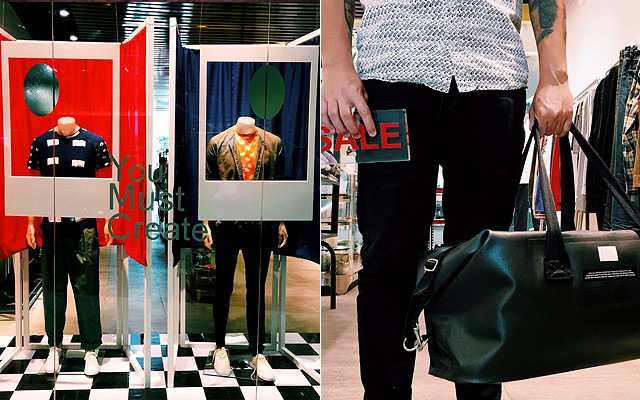 Simply described as a “multi-brand store concept by Suyen Corporation,” Assembly has a collection for the more fashion-forward man. The shop features obscure labels such as Wood Wood, côte&ciel, Ethosens, Factotum, and Maison Mihara Yasuhiro—creating a lifestyle concept that is fresh in the retail scene. The store carries more than just apparel: There are books, soaps, candles, and more to complement any guy's fashionable lifestyle. Assembly is at U/G SM Aura Premier, Bonifacio Global City. Hoodwink is easy to spot because of its bright-yellow walls, one of the reasons we listed it among Manila's most well-designed stores. It also has two very stylish chairs against a full-length window at the back of the store, which makes it the perfect Instagram background. 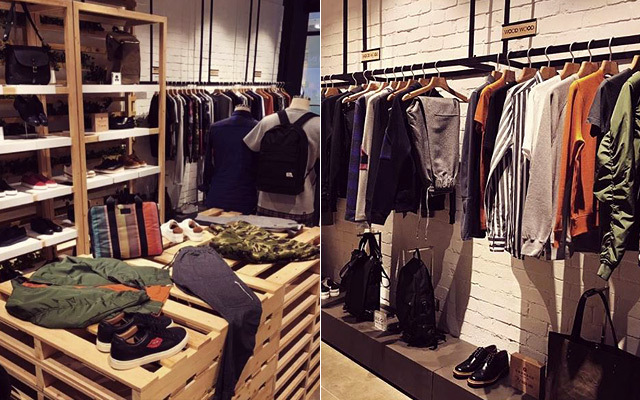 Part of H&F Retail Concept, it carries cult-status brands Kitsune Tee, Eytys, A.P.C., Lazy Oaf, and Gosha Rubchinskiy. It's also known to cross well into lifestyle territory, having hosted Kitsune Club Night. Hoodwink is at U/G SM Aura Premier, Bonifacio Global City. Commonwealth has a little of everything—shoes, streetwear, jewelry, and magazines—but beyond that, it carries lots of attitude. 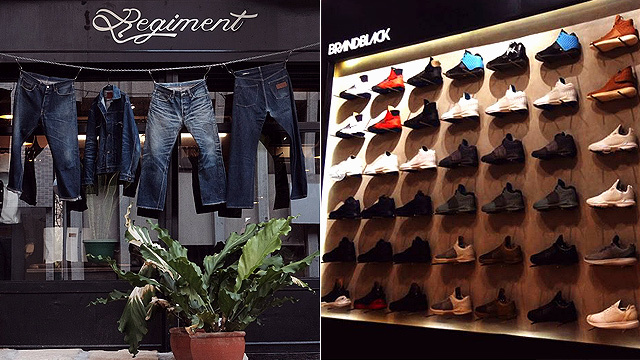 There’s a strong following surrounding the store as evidenced by the long queues every time a rare sneaker drops. Commonwealth also has a pop-up that acts like a gallery than a traditional retailer, though the merch are still for sale. Commonwealth is at U/G SM Aura Premier, Bonifacio Global City. 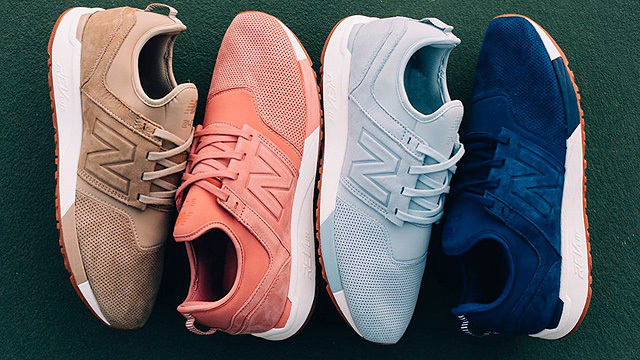 There's a strong baller energy at Titan, which is a haven for sneaker enthusiasts. The TV is always on a sports channel in Titan’s barbershop. 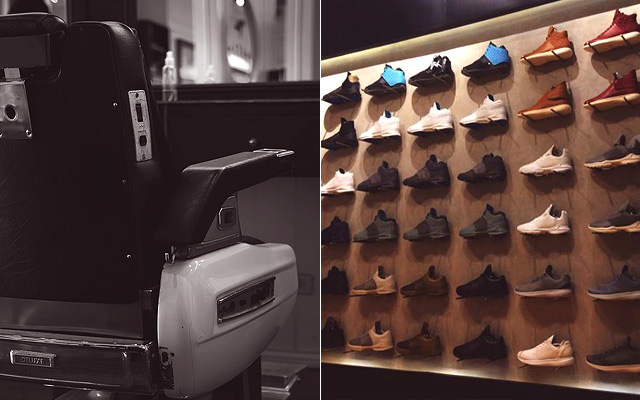 The other half is a sneaker store with a focus on basketball culture, but it also carries Rastaclat bracelets and Jason Markk sneaker cleaners.